Scotland’s Golf Coast boasts 22 courses in an 11 mile radius, making this the ultimate golf destination. We will help you to create an truly unforgettable experience. 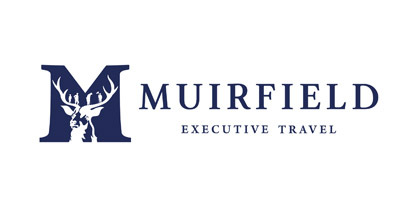 Our travel team are on hand to organise hotels and private houses, all transport requirements and even meals in some of the finest restaurants in Scotland. Our team of PGA Professionals will take care of all your golf requirements. Choose from some of the most iconic links courses in the world and let us do the rest, we will book tee times, arrange tuition if required, organise lunch and introduce you to this true wonder of Scotland. Contact us now to arrange a quote tailored to your requirements.